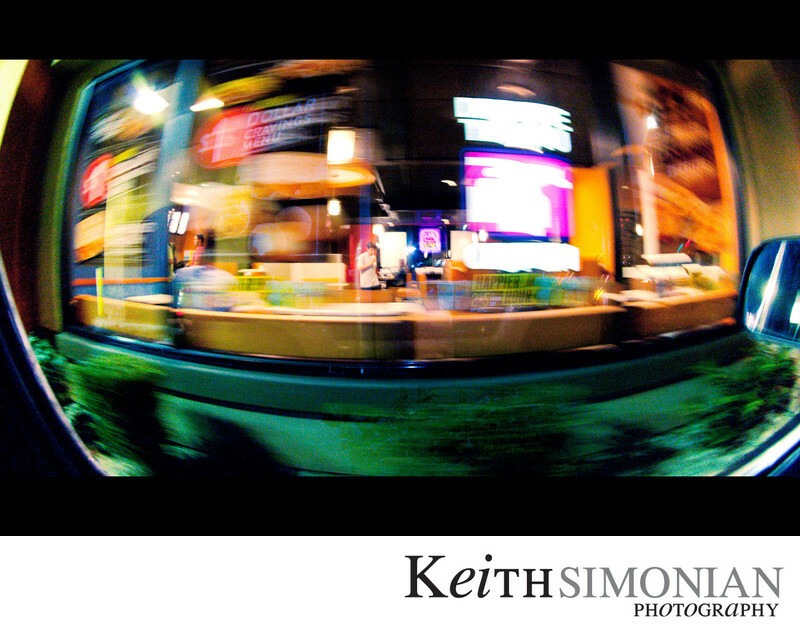 A slow shutter speed was used while driving through the Drive Thru window. Location: Taco Bell 2111 Loveridge Rd, Pittsburg, CA 94565. 1/6; f/10.0; ISO 1600; 15.0 mm.